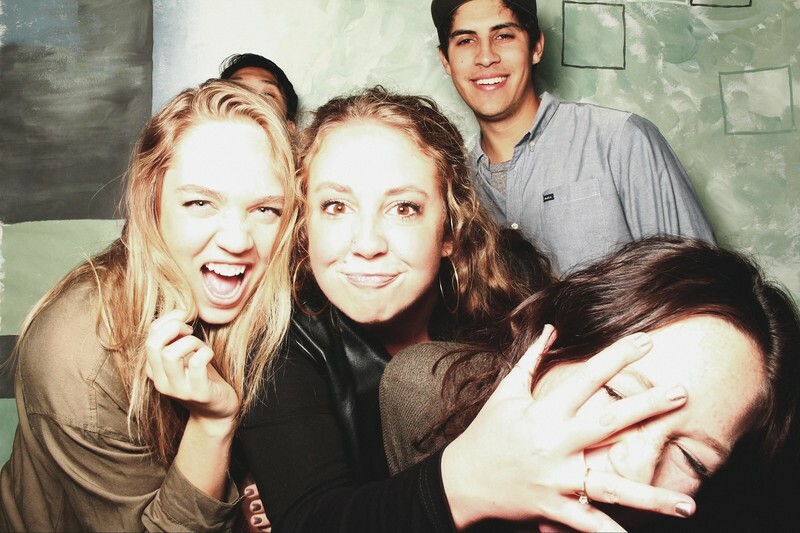 AmigoBooth • Pure photo booth fun. View featured and recent events, or search by event name or owner name to find it quickly! We keep photos around forever, so whether the event is going down right now, occurred last week, or happened years ago, you'll be able to find your photos. As soon as you're done taking photos in the booth, pull up the gallery and check out the photos you just took! Photos stream in immediately after taking them so you can see the fun as it's happening! Like what you see? Want to let your friends know what an awesome time you're having? 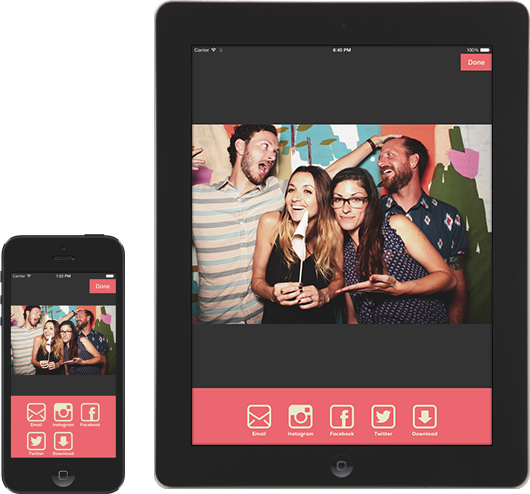 Our AmigoBooth app is available (for free!) in the App Store on iOS. It allows you to email your favorite photos, share to Instagram, Twitter, and Facebook, or download photos to your own device. Choose your favorites and share away! 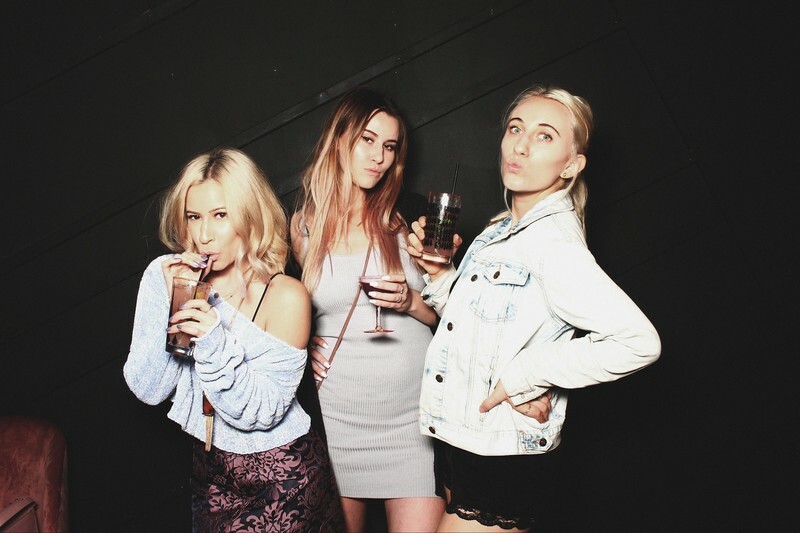 AmigoBooth reigns as the best looking, sleekest photo booth around! Gorgeous wood finish encases everything you need for a good time! Camera, touch screen, and a built in flash not only give you photos you'll go crazy over, but also never clashes with the theme of your party. No need to cram inside a tiny booth! Our booth is a free-standing, open air booth! This gives you the chance to take large group photos and get all kinds of crazy when taking them. So gather all your friends and jump in front of the camera - there's plenty of room and it's an insanely good time! We pride ourselves on providing you with top-notch quality photos! Our first love is photography and we care what each and every photo taken by our booth looks like. In order to give you the highest quality images, we use a pro camera and flash to get the photos just right in any lighting situation! So not only will you have a great time, you'll get some pretty killer photos out of it too! As soon as you're ready to get in on the fun, just jump in front of the camera, touch the screen and get your party face on! You start a session by tapping the screen mounted in the booth. You'll get a "3-2-1" countdown for your first photo. Then you get to see your masterpiece right in front of you on the screen. Ready for more? You'll get another countdown and ...more pics! When you're done you can pull up your images using our free app to view, laugh, share, and just generally enjoy! Photos are instantly uploaded to the event gallery so you can see all the good times...right away! 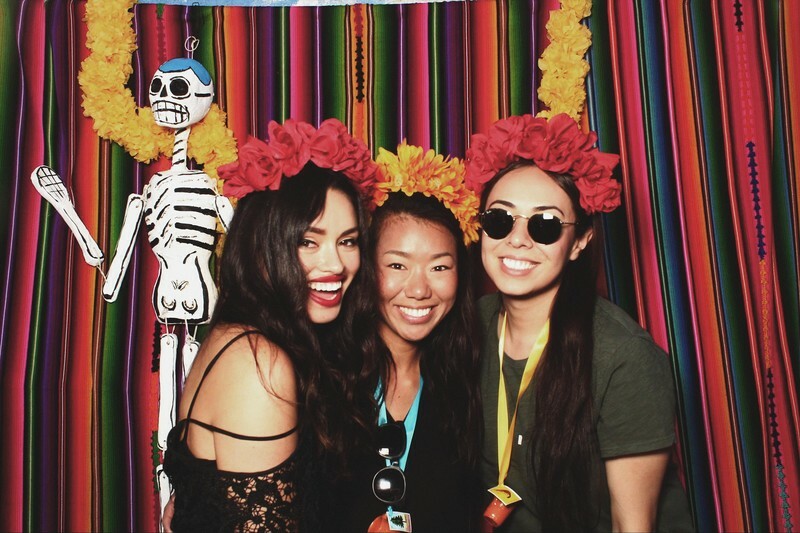 The booth uses Wifi or cellular service to instantly upload all photos and allow you to view, share, email, and download all the photos you love!